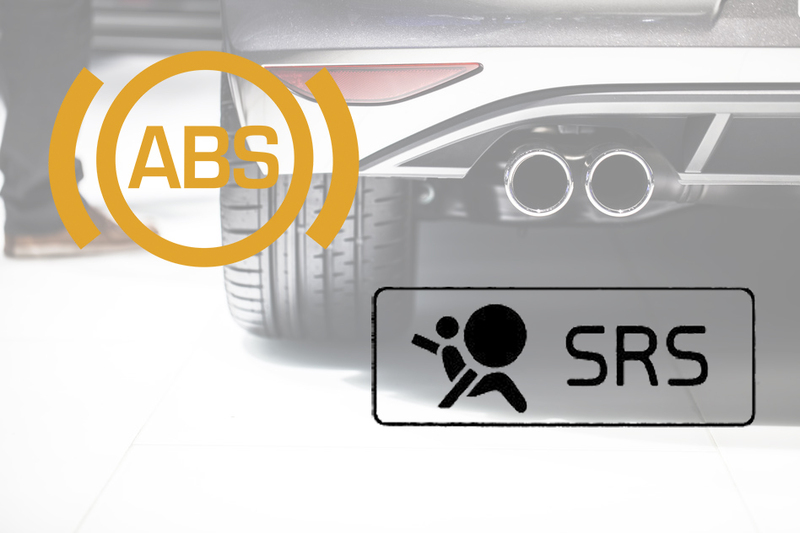 Safety is a priority when driving any vehicle, car engineering has grown and evolved over the years and now all vehicles are fitted with Airbags and ABS breaking systems. Have you ever wondered what all the weird little symbols on your dashboard are that pop up occasionally? All of these symbols are part of the sophisticated system of components ensuring your safety whilst driving. 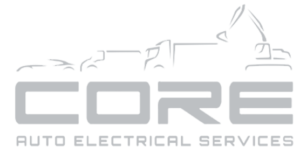 At Core Auto Electrical your safety is our concern. If these lights have turned on, call us to organise a scan and diagnosis of your vehicle, so that we can get you safely back on the roads. 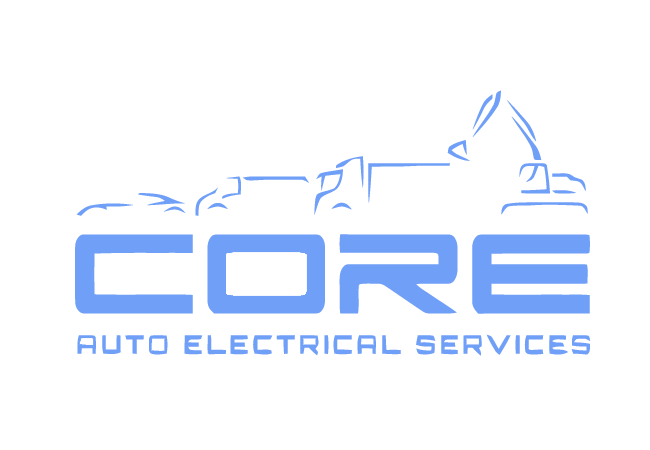 Interested on how we can assist with your ABS & SRS?